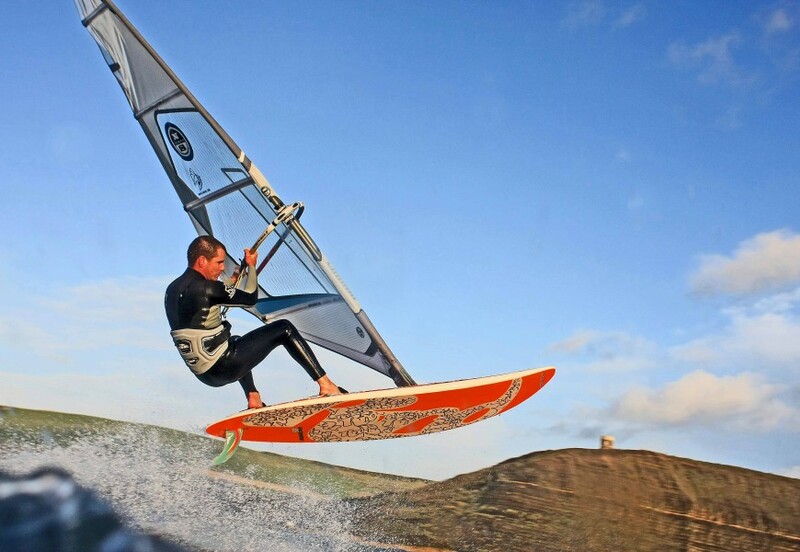 And for the non-wedding guys..
One of my favourite windsurfing shots from Kimmeridge Bay on the Dorset Coast Of course the south coast doesn’t get waves!! 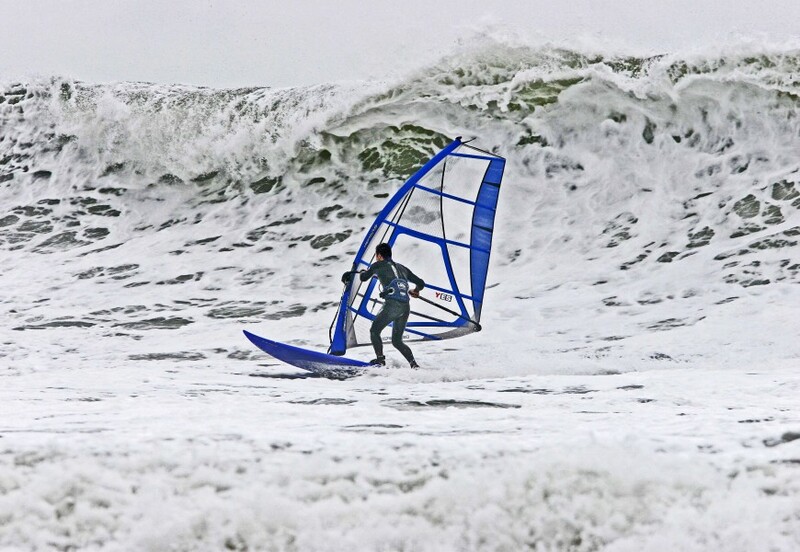 Categories: Sailing Photography, Watersport and Windsurfing. 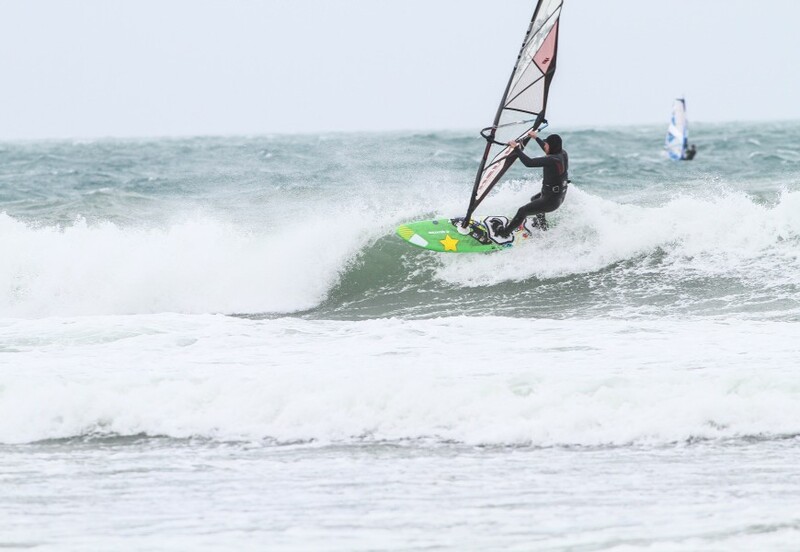 Tags: Canon L Series, sailing photography and Windsurfing photography.